A Canadian pharmaceutical billionaire and his wife have been found dead at their Toronto home under circumstances described as "suspicious". 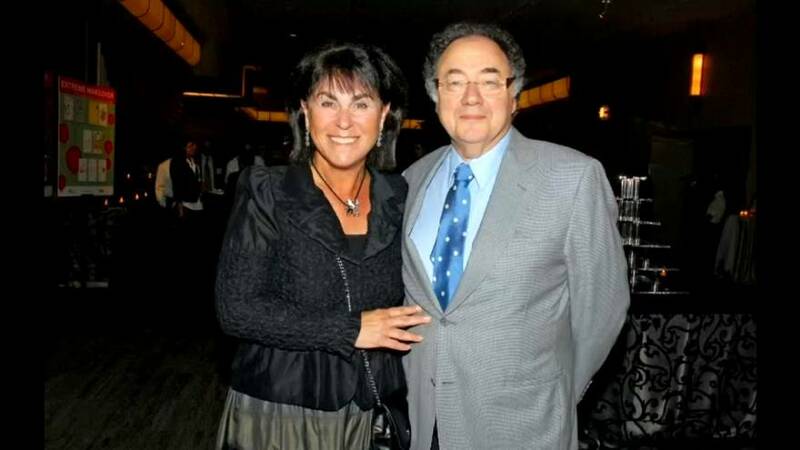 The bodies of Barry Sherman, the founder of the drug corporation Apotex Incorporated, and his wife Honey were found after police were called to their home, although officers said they were not looking for suspects and that there were no immediate signs of forced entry. "The circumstances of their death appear suspicious and we are treating it that way," said Constable David Hopkinson. Sherman founded Apotex in 1974 and made it into the world's seventh biggest generic drugmaker. With a net worth of $4.6 billion, he was one of Canada's richest people and was known for his philanthropy, particularly the charitable arm of Apotex which ships medicine to disaster zones. He stepped down as chief executive in 2012, but stayed on as executive chairman. "All of us at Apotex are deeply shocked and saddened by this news and our thoughts and prayers are with the family at this time," the company said in a statement.